At Winzino Casino you can adjust the page with different languages such as English. The site has a incredible and mobile design with a great selection of casino games. There are more then 200+ titles on the site from great game studios such as NextGen Gaming, NetEnt, Big Time Gaming (BTG), PariPlay, IGT, Eyecon, WMS (Williams Interactive), Nektan, NYX Interactive. 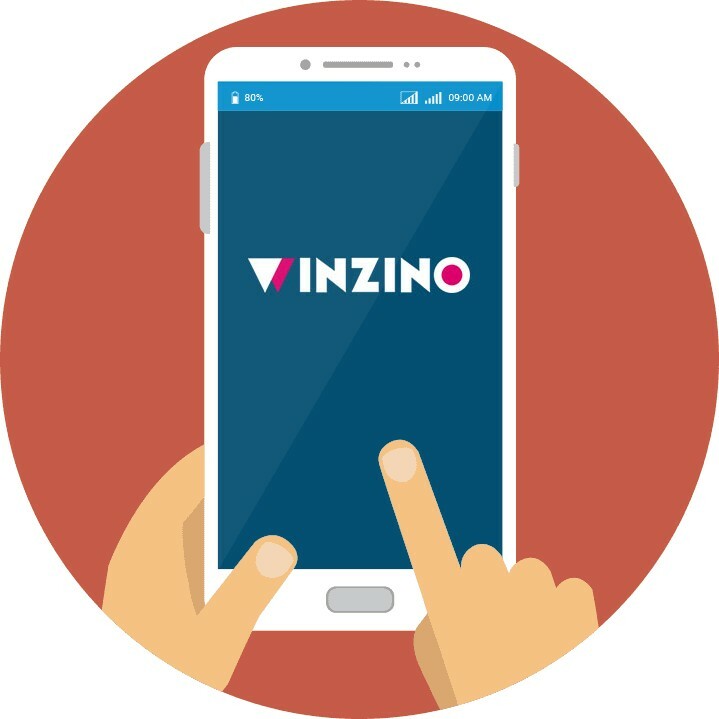 In 2015 Winzino has joined a fierce battle for the title of best UK mobile casino. This young gaming site was fortune enough to benefit from the vast experience of its operators, members of the renowned 888 group. This naturally means Winzino’s gaming catalogue will showcase some of 888 own proprietary titles, along with those provided by NetEnt, Eyecon, WMS, IGT and a few other popular developers. Promotional deals are available literary whenever you happen to visit, and same goes for the operator’s customer support service. In addition to licenses issued by the Government of Gibraltar and the UK Gambling Commission, safety and fairness of this gaming venue are additionally vouched for by eCogra Safe & Fair stamp displayed on the website. 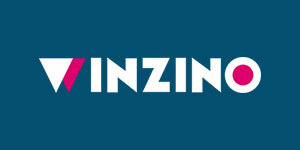 It’s good news for all British casino players that Winzino Casino have a license to operate in the UK casino market. It gives a extra layer of protection and safety for the players since the casino site has clear rules and regulations to follow to be able to uphold their UK license. 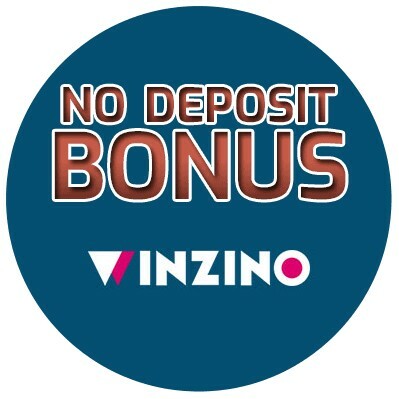 Winzino provides a full range of 888 games, along with popular titles developed by NetEnt, Eyecon, NextGen, WMS, IGT, Thunderkick, Barcrest and PariPlay. The fact there is no software to download doesn’t mean you’ll be able to play immediately; an account needs to be opened before the operator allows you to give any of their games a go. The site targets primarily on-the-go players so it’s no surprise it looks and plays above average on a variety of iOS and Android devices. As long as you’ve got a stable internet connection, all you’ll experience is fast loading times and smooth gameplay. Collection of about 250 classic and video slots includes a good mix of most favourite and newest NetEnt titles, such as Blood Suckers, Aloha! Cluster Pays, Dead or Alive, Guns ‘n’ Roses, Fairytale Legends and Butterfly Stax. Make sure not to miss great Eyecon slots, among which 5 Ninjas, Gets the Worm and Money Bunny, nor unique and engaging Birds on a Wire, Arcader and Esqueleto Explosivo from Thunderkick. The operator’s own production is represented by the likes of festive 4th of July, scary Nightmare on Elm Street, and entertaining Bollywood Bonanza. Close to 30 progressive games feature jackpots ranging from 4 to 7 figures, the biggest one offered with Millionaire Genie, Irish Riches and Pirates Millions. Winzino offers no more than a dozen table games, offering a choice between American, European and Deal or No Deal Roulette, couple of Baccarat games, single and Multi-hand Blackjack, and Txs Hold’em. Selection of other casino games is barely worth mentioning. You’ve got several Scratch Cards, Deuces Wild as a single Video Poker option, Keno, and a few other specialties such as Noughts & Crosses. Being primarily focused on slots, Winzino features no live table games. Players can make deposits in EUR, GBP, AUD, CAD, NOK, NZD or SEK, and by way of Visa credit and debit cards, MasterCard, Maestro, Neteller, PayPal, Ukash or Paysafecard. Respective limits are set at £5 minimum and £500 maximum per transaction, and up to £5,000 per day. Withdrawals can additionally be made via Check and Wire Transfer, though these two payment options are by far the slowest ones. Either way, you’ll have to wait for 24 hours before your cash-out request gets processed, and collect between £30 and £1,000 per day. Winzino understands gamers visit and play at all kind of hours and has consequently ensured 24/7 availability of their support staff. 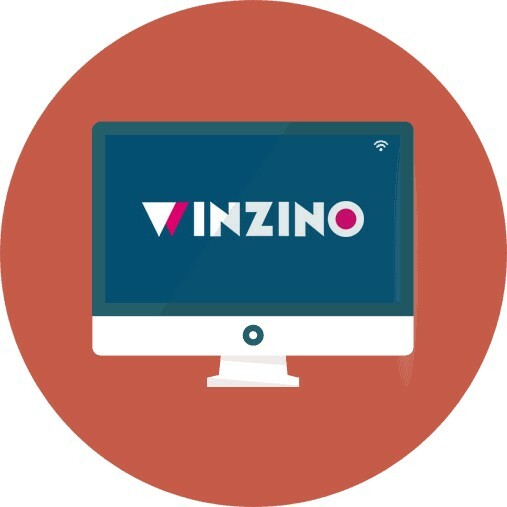 Representatives at Winzino Casino can be reached via an online live support.